Our team at Simply knows that the construction industry is a very diverse sector that includes activities ranging from the construction of buildings and infrastructure to quarrying, forestry and maintenance. 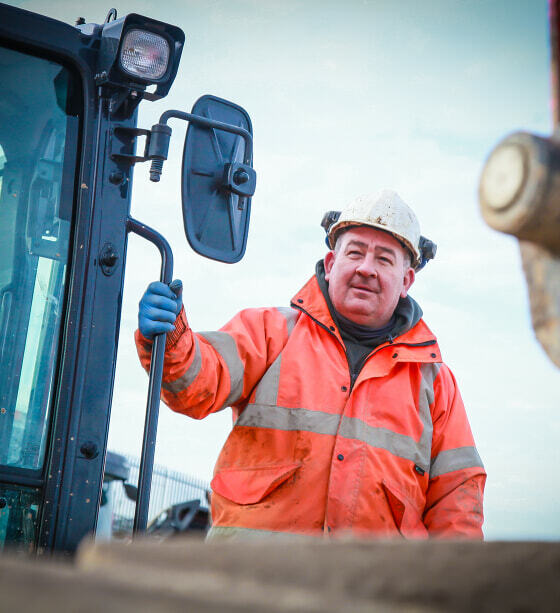 Having worked in this space for many years, our construction team has a wealth of knowledge in delivering affordable financial solutions to spread the cost of the machinery you need. Our range of financial packages including hire purchase, finance lease and equity release can easily be tailored to suit your needs, whilst still protecting your company’s cash flow and working capital.